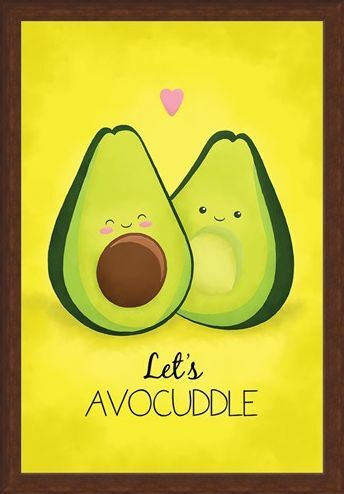 If you can't live without the other half of you, just like a sliced avocado, this adorable poster is a great way to let them know how much they mean to you. 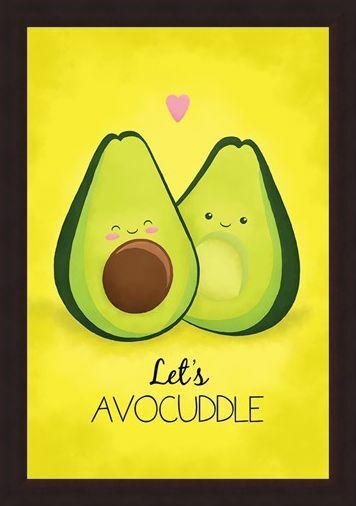 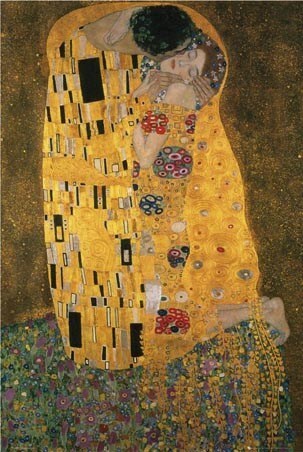 A brilliant play on words this cute couple of halves say 'Let's Avocuddle' to each other for the cutest embrace. 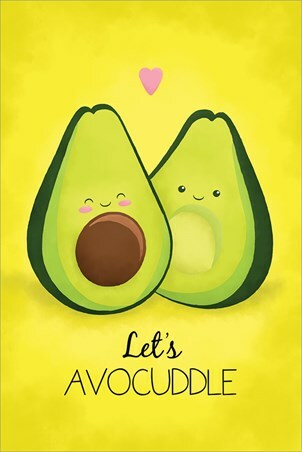 On a mustard yellow background, this tasty duo is sure to look great on your loved ones wall. High quality, framed Let's Avocuddle, Avocado poster with a bespoke frame by our custom framing service.